The PERRIN Master Cylinder Stiffi is a quick and affordable upgrade that adds positive brake feel and increased style under the hood. The PERRIN Master Cylinder Support bolts from the brake master cylinder to the driver-side shock tower to give you a firm pedal feel. 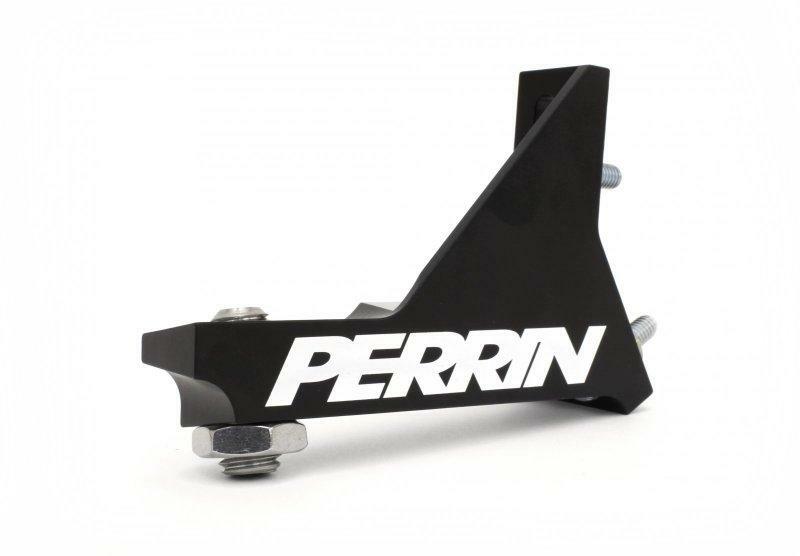 The PERRIN Performance Master Cylinder STIFFI is machined from 6061 billet aluminum for extreme stiffness. Anodized black with a bold PERRIN logo to dress up the engine bay & show off to your friends.